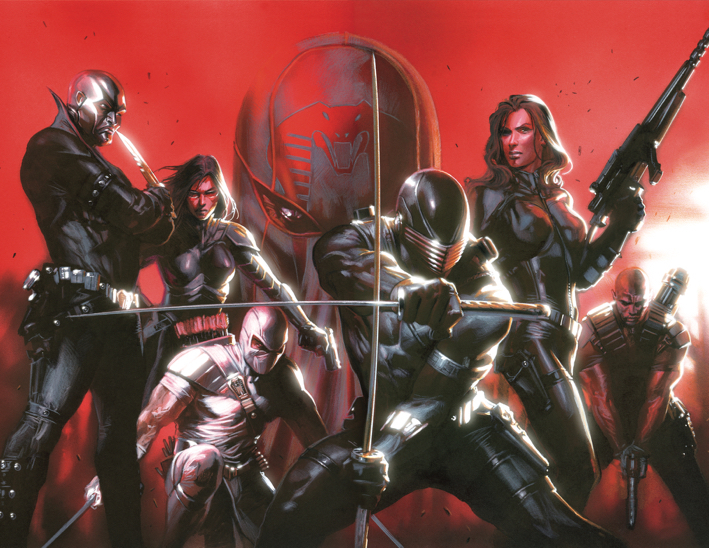 Get your exclusive wraparound con variant of GI Joe Real American Hero Yearbook by artist Gabriele Dell Otto! 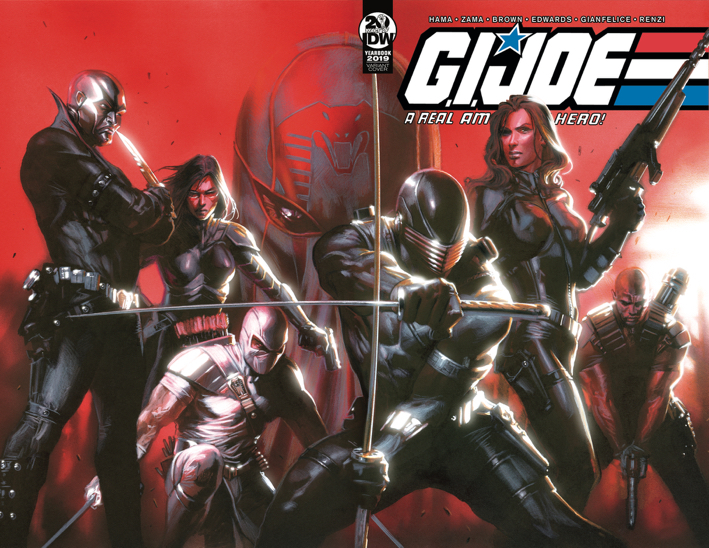 Get a set of 2 covers, an exclusive wraparound con variant of GI Joe Real American Hero Yearbook by artist Gabriele Dell Otto, and the RARE virgin cover of this variant! Only limited quantities exist! 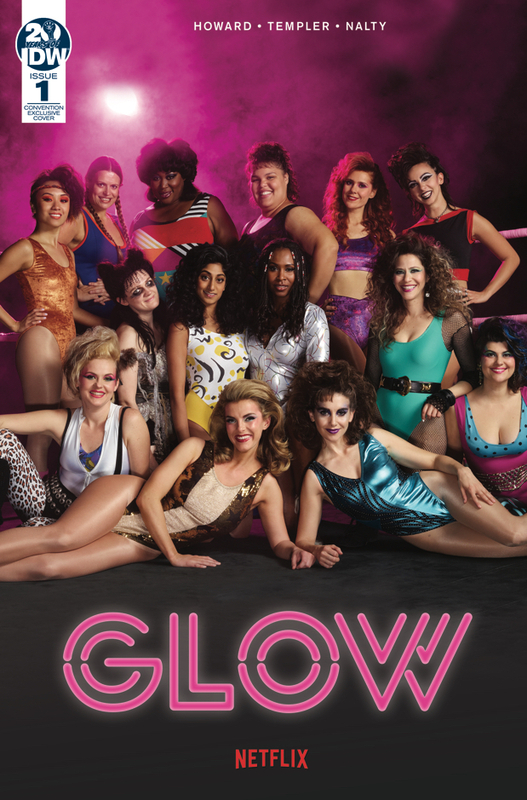 The Gorgeous Ladies of Wrestling are coming to comics! Get this exclusive photo cover variant (based on the Netflix show) of this new series! 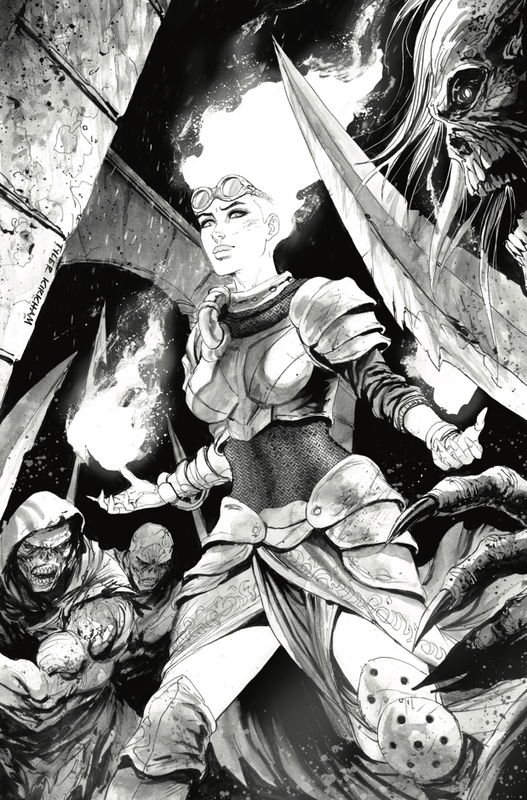 Grab this IDW Limited variant of Chandra #1, featuring a B&W cover by superstar artist Tyler Kirkham! 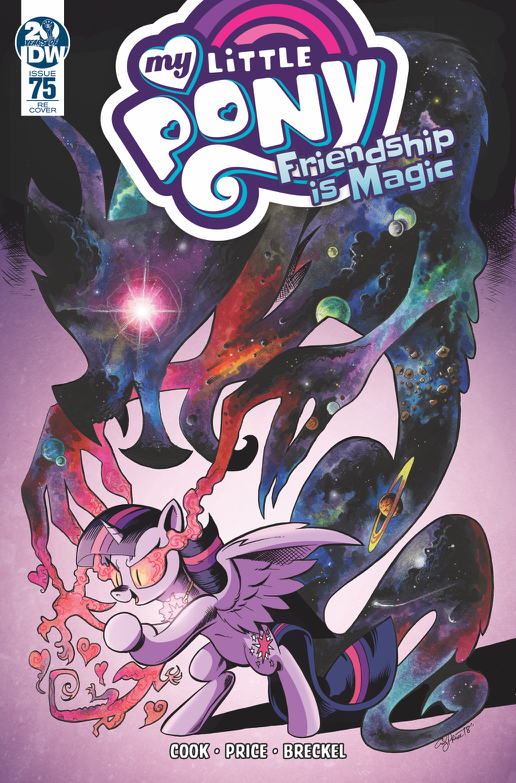 Enjoy this double-sized anniversary issue of My Little Pony #75, featuring the 1st cover of their new villain, Cosmos! 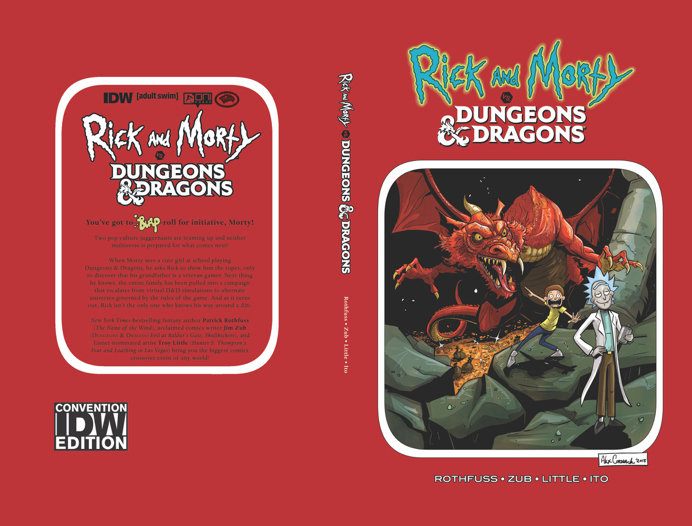 The world's most popular adventure game. Reality's most dysfunctional family. What can go wrong? Get the collected story of this off-beat adventure by Patrick Rothfuss and Jim Zub, in an exclusive HARDCOVER format featuring a cover by Alex Cormack. Only limited quantities exist! 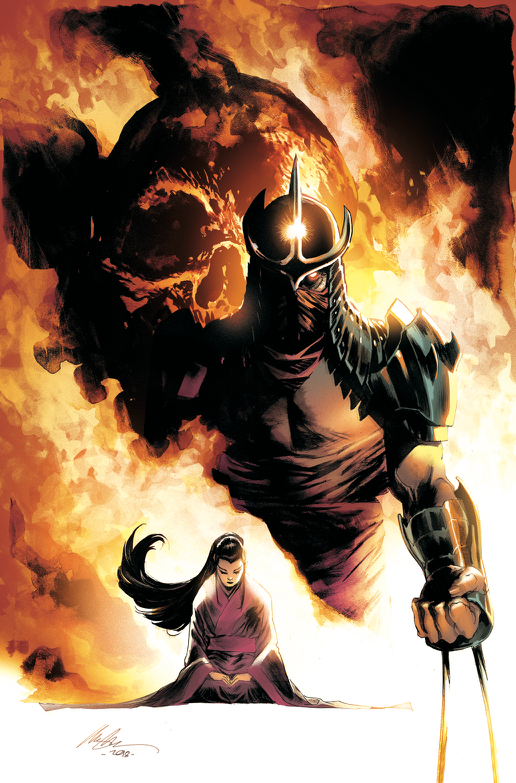 Grab this exclusive Rafael Albuquerque Virgin Con Variant to the sold out TMNT: Shredder in Hell #1 issue! We will make limited quantities available per day! 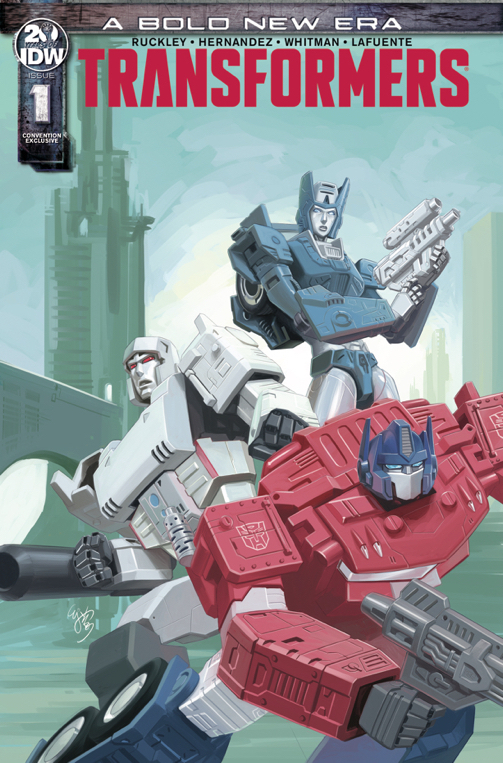 Here's your chance to get an exclusive EJ Su cover to the Bold New Era relaunch of Transformers #1! Only available for a limited amount of copies.